Joe de Larios A generous compilation. Favorite track: Bollywood Stunna. michelle911 I like about 5 tracks Favorite track: Watch Out (feat. Ragga Twins). 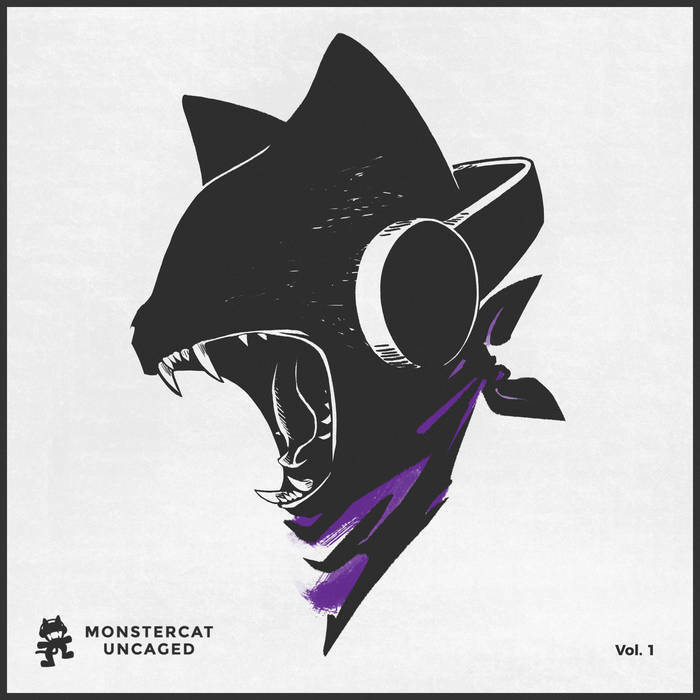 eux77 been a huge monster cat fan from the beginning and all their artists just keep making amazing stuff Favorite track: Everything Black (feat. Mike Taylor).